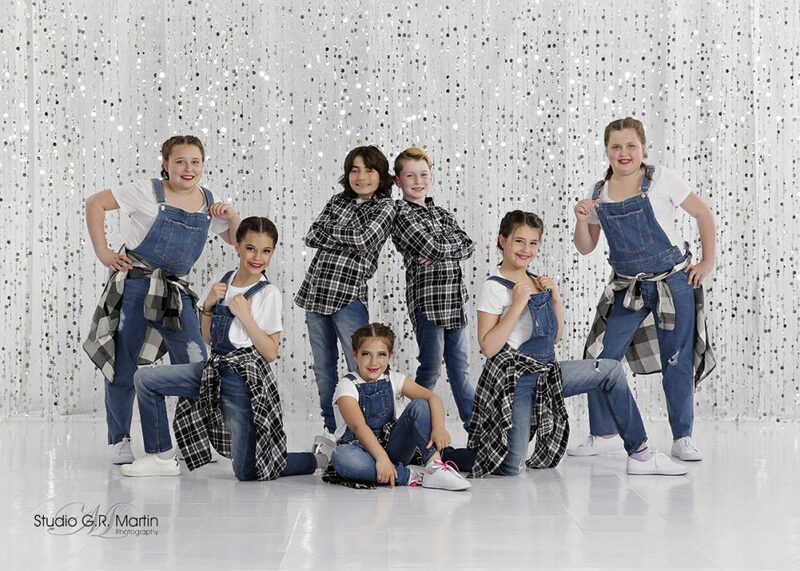 The friendly and enthusiastic teachers at Studio 360 offer classes for all ages in hip-hop, jazz, tap, ballet, lyrical, musical theatre, cabaret and acro-dance. 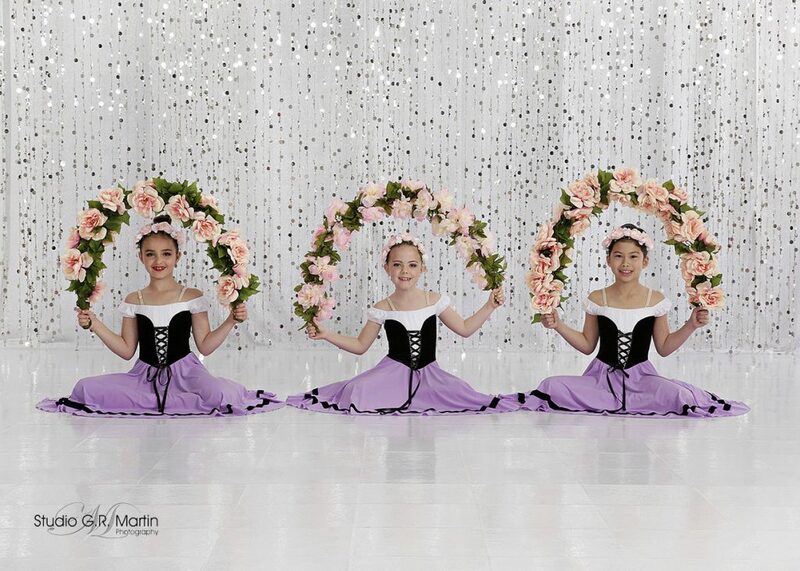 Classes are available for everyone ages 3 and up, including adult only classes. All of our classes are offered bilingually so everyone can join.